What is good and energy efficient house? When planning to construct a new building, a smart person never questions whether to build an energy-efficient house with low maintenance costs or proceed from the minimum permitted requirements. All the houses built in the European Union as of 2020 must be nearly zero-energy buildings, so it would be smart to construct one that complies with the requirements already today. 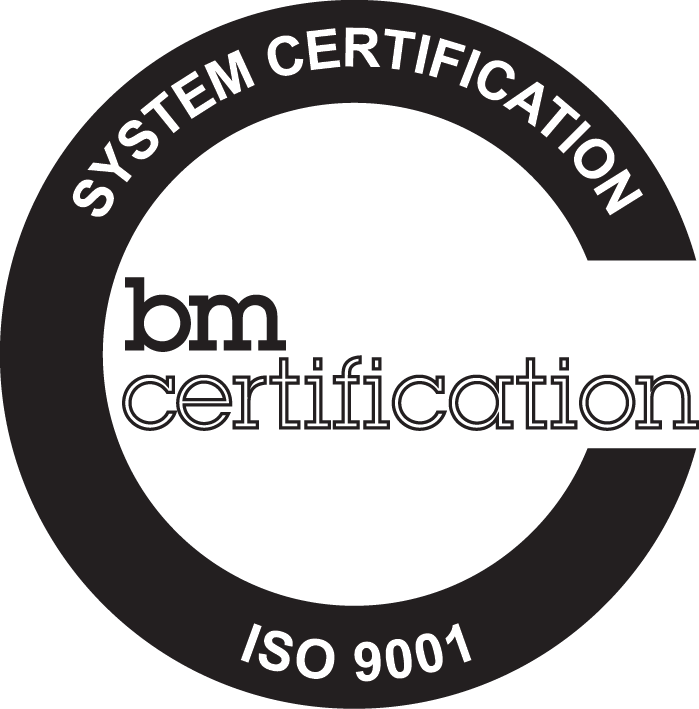 As all necessary construction technologies and materials for meeting these have also been fulfilled and their prices have decreased in comparison with 2010, the price difference between building an energy efficient house and a house that meets the minimum requirements of energy efficiency (energy class C) is smaller than ever before. Thus the only option is to choose whether to build a class B house, a passive house (class A), a low-energy house (class A) or a plus-energy house (class A). Do you want energy efficient house? We will build it! If you have decided to build an energy efficient house and you are looking for someone to execute your project, Seve Ehituse AS will be a professional and experienced partner for you. 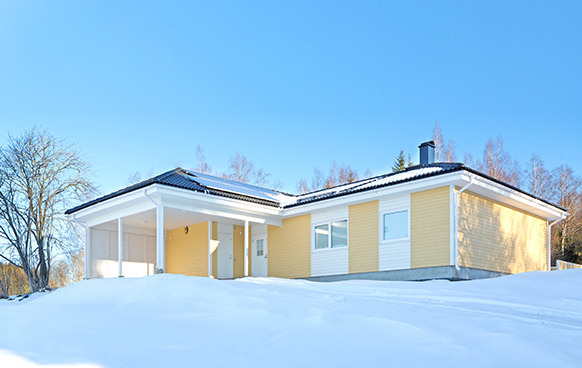 Our experiences in constructing passive, low-energy and plus-energy houses are not limited to only Estonia, but our energy efficient houses can also be found in Scandinavia. 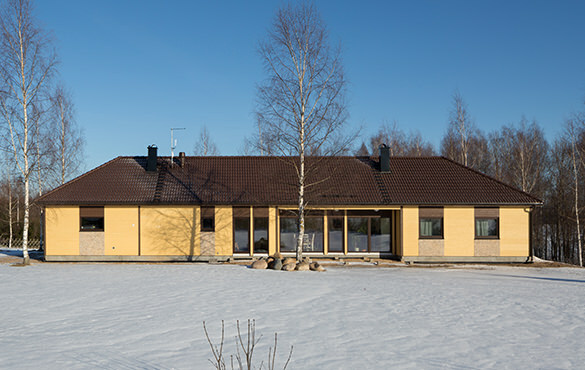 The northernmost passive house of Finland and the most energy efficient building of the 2011 Finnish housing fair – passive house “Monica”. 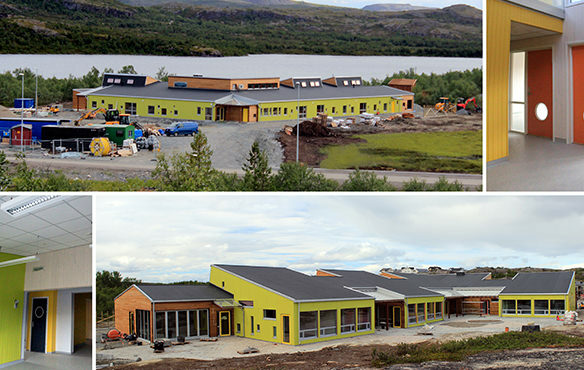 Kindergarten in the Arctic in the city of Kirkenes in Northern Norway constructed in 2013 according to the Norwegian standard NS 3700 for low-energy houses. 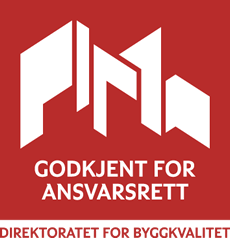 Heating expenses below 50 kWh/m2 per year. 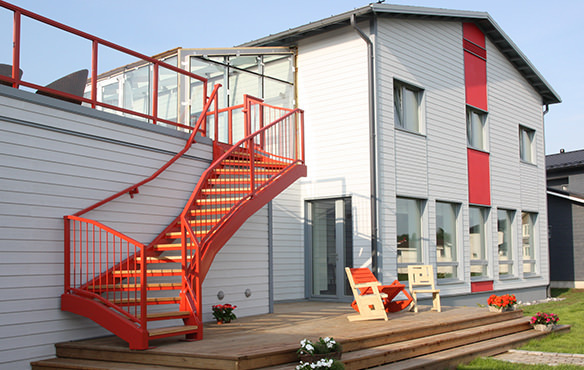 Estonia’s first plus-energy house – a pre-fabricated house “Ave” built by Seve Ehituse AS. The house produces 1 kWh/m2 more power per year than it consumes, i.e. the annual heating and electric bill is smaller than the annual power production per year. Built in 2014. Estonia’s second plus-energy house, a residential building constructed according to a special project. The house produces 7 kWh/m2 more power per year than it consumes. Built in 2014. 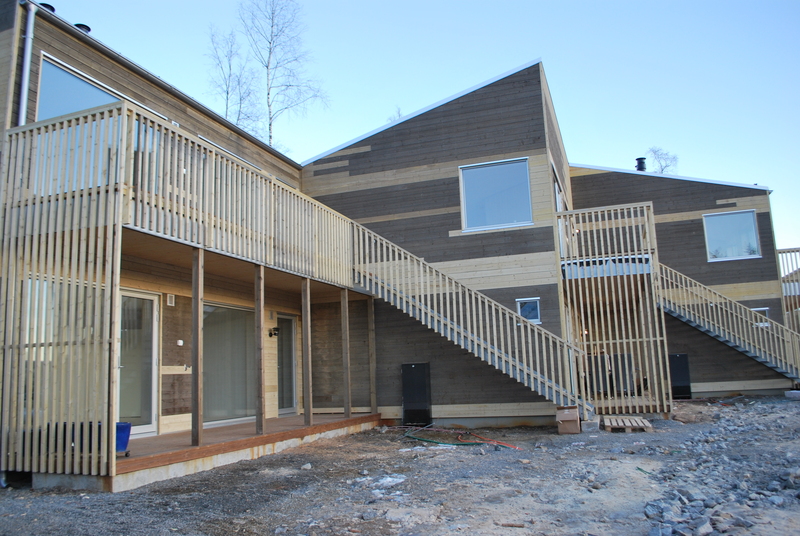 The first Norwegian zero-energy houses built from ecological materials in Hurdal near Oslo. The houses have been built from construction and finishing materials that have ecolabels and its solar panels produce as much power as the inhabitants of its apartments consume. Altogether five houses with its 27 apartment were built in 2015.